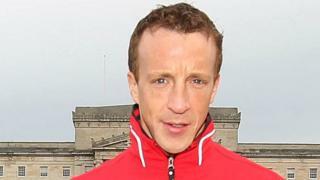 Northern Ireland's World Rally Championship driver Kris Meeke says winning the world title would fulfil his "ultimate ambition". Meeke has signed a three-year deal with Citroen to develop their new car and take part in selected rounds in 2016, then compete in the the championship in its entirety in 2017 and 2018. "This is something I've been working towards for my entire career," Meeke told BBC Sport NI's Stephen Watson on BBC Newsline.